Are you tired of your dry skin? Dry skin not just looks flaky and peeling but also appears whitish with that flakiness. So, it also ruins the glow and makes the skin looked hit by the winter harshness. You definitely do not wish to be seen with bad dry and lifeless face. Right? Even men face with problem of skin dryness when the weather changes. Men with all age groups, like who are teenagers or in their 20s or 30s. 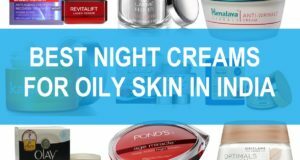 This dry skin of face is surely a concern for many of us, it is better to use night creams for dry skin to cure the stretchy feel. The stretchiness is not a comfortable feeling. So, to control or treat the dryness the first thing, we can do is using a good gentle hydrating face wash and then applying a good dry skin moisturizer or cream. 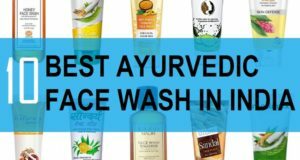 Out of the several dry skin product for men and women, we have listed the best and affordable ones. In the winter season, when the skin is likely to get even drier, use of suitable moisturizer, lotions and creams is MUST. This can be prevented the wrinkles, as dry skin is said to be more prone to wrinkles and acne. This is why even the dermatologist recommends that you should religiously apply moisturizers and creams to treat the dry face effectively. Not just your face but body skin too need adequate moisturization, For that good body lotions can be used and also the good sunscreen lotions for dry skin. 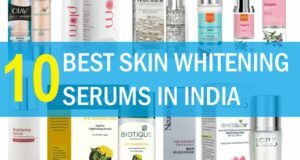 So, let’s have a look at the best moisturizer for dry face that are available in our Indian market like in stores, shops, online etc. 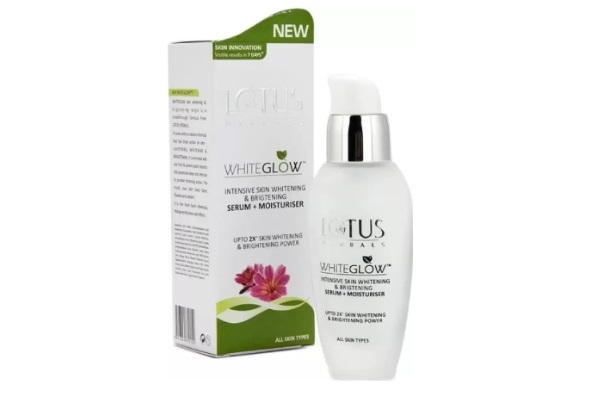 Entire White Glow range for Lotus herbal has amazing properties of rich botanical. It contains elements of mulberry, saxifrage extracts, Milk enzymes. Radiant and youthful looking skin. Enriched with grape, mulberry, saxifraga extracts and milk enzymes, this rich moisturizer is actually a serum. The serum base makes sure that your skin gets the much needed moisture. And after application you can check the repairing of those dry areas. Yes, dry skin is often parched and scaly. The white cast and dryness looks appalling. So, a product like this that seeps into deep layers of the skin can definitely. 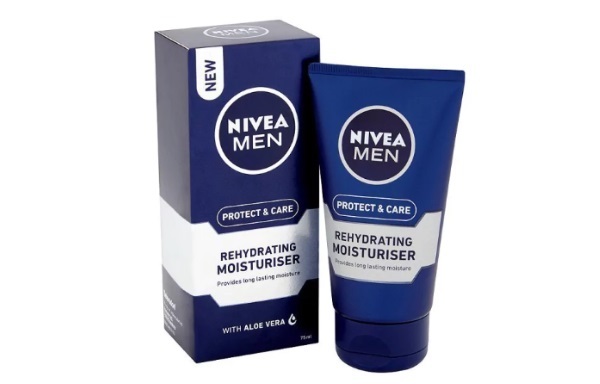 Nivea Men Moisturizer Cream is an everyday face cream for the men who have very dry skin. The cream has the richness of the skin healing thick emollients that adds a protective layer. The dryness can aggravate during the winter season therefore, a product that is high in dryness caring elements is a must have. To get rid of the dry patches on the skin besides using skin creams, you can also use some moisturizing face packs too. Man Arden can come to your rescue when your skin needs dryness. 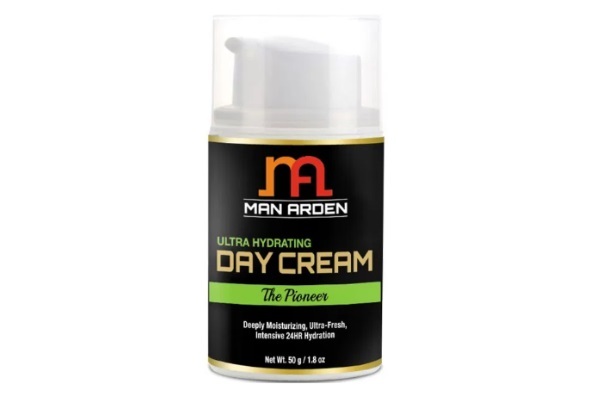 Man Arden Hydrating Cream is apt for the dry skin. The light but easy to get inside formula. It cares for your skin by giving it a boost of hydration and protecting it from drying out. 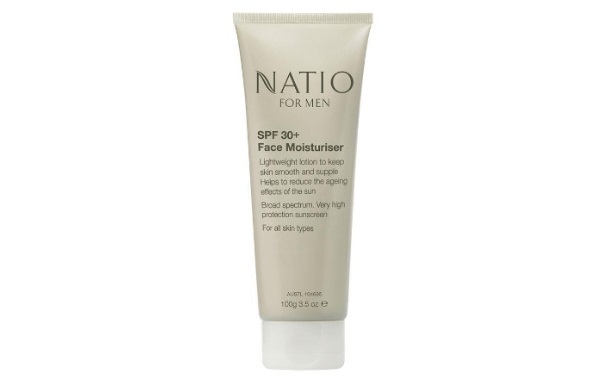 Natio Men moisturizer is not just like those regular facial moisturizers but also comes fortified with the SPF 15. 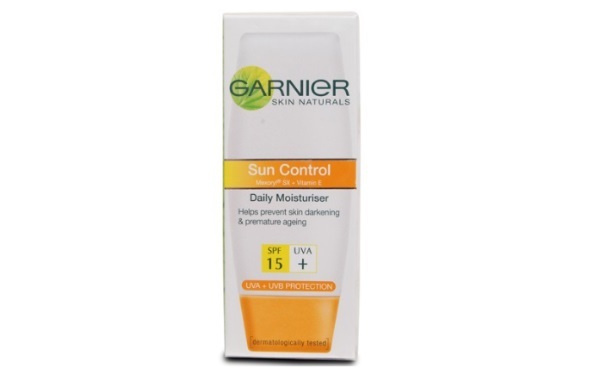 SPF 15 is adequate for everyday use and protects the skin from UV rays. The best thing is that it is made for men’s skin therefore, the product is made knowing the men’s tough skin. Natio products are getting popular in Indian as it being an Australian brand is pretty new in Indian market. Yes, Price can be a drawback as the product is pricey. It can be a good moisturizer for dry skin with the SPF in it. Is your skin dry and sensitive? 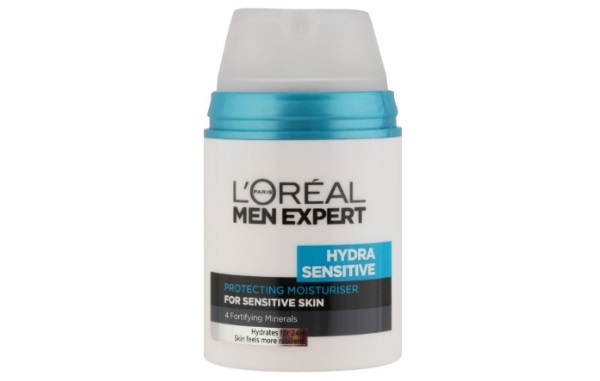 Then, L’Oreal Men Expert Hydra Sensitive Protecting Moisturizer can come to your help. The mild moisturizer is made for the sensitive skin. Rich in 4 fortifying minerals the moisturizer helps in giving the ample amount of moisture. So, you can vanish those dry lines and also the dry patches on the face. The moisturizer is light therefore, post applying it, there won’t be heavy feeling. The moisturizer protects and reinforces the skin. Fortifying minerals like Calcium, magnesium, Copper and Manganese are there that protects, detoxifies and energizes the dull skin. 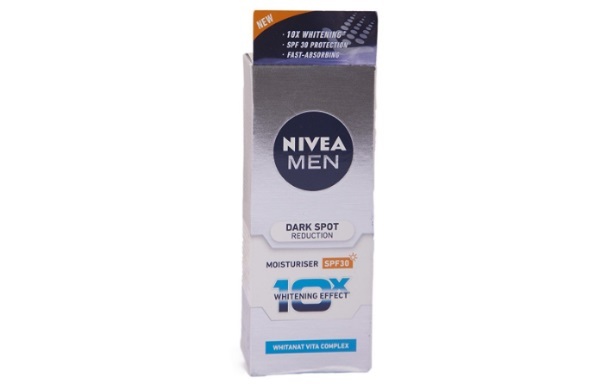 NIVEA Men Dark Spot Reduction Face Moisturiser is one of the best men’s skin products. It can effectively reduce dark spots and hydrates the skin without making the skin look greasy or sticky. Dry skin needs the regular moisturization therefore a moisturizer like this can make men’s dry skin look healthier. When your skin is dry then it gets wrinkles faster than the normal or oily skin. 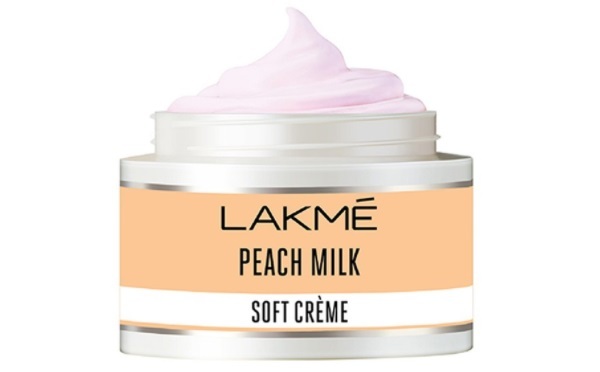 Lakme Peach Milk Soft Creme Moisturizer is one of the best selling products from Lakme. The gentle and invigorating moisturizer from Lakme has the capability to make the skin feel light and glowing. But is this working well for the dry skin? Yes, of course the gentle and hydrating formula of this Lakme face moisturizer is apt for dry skin too. This eliminates those dryness streaks and makes skin feel alive. In winters, when the skin gets even drier then, product like this can be savior. The moisturizer is infused with the extracts of peaches and milk. Sounds good! It gives moisture for up to 12 hours which may be a bit too much of a claim but yes, it is a decent moisturizer for dry skin for men as well. Good to use every day for glowing skin. 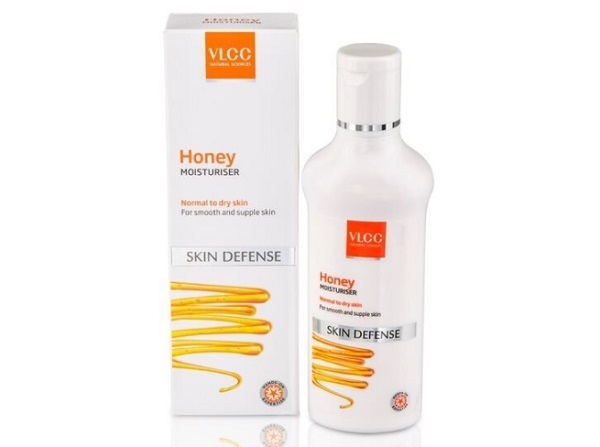 VLCC Honey Moisturiser has the goodness of honey and you may know that honey is very rich in emollient properties. Therefore, honey maintains a good skin all day long. But how honey does that? Honey has moisture rich properties that make it to retain the moisture for a lot longer. so, when your skin gets dry then use of a moisturizer that is honey rich can be helpful. 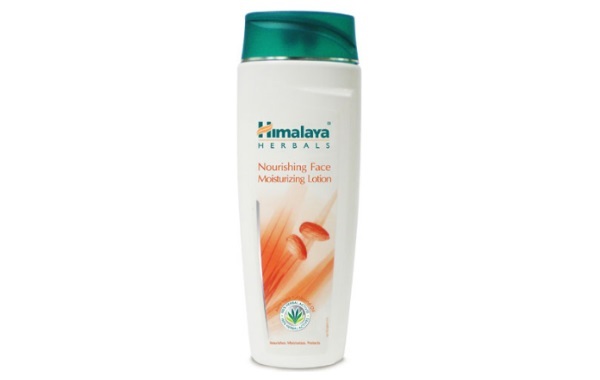 Himalaya Nourishing Face Moisturizing Lotion is able to hydrate the skin effectively. 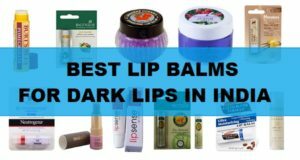 Himalaya products are extremely easy to get in Indian market. This is one of the points that these products are so popular. You do not wish to try products which are not easily available. This is why good branded products are available sought after. The face lotion is made for the dry to normal skin which become dry and parched in the months of dry winter season. It is rich in one of the most healing ingredients that occurs in nature, which is Aloe Vera. Aloe vera nourishes your skin by getting deeper in the dry skin layer. It adds glow and luster to the skin that lacks shine and glow. Rich in the Aloe Vera and White Lily along with carrot seed oil and almond oil. 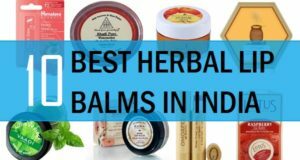 These are the best moisturizer for dry skin for men in Indian market. 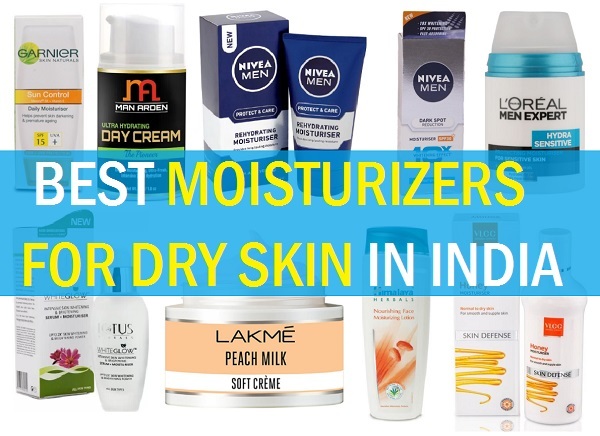 The list of these moisturizers compiles the safe and gentle products therefore, your skin won’t break out but some of them can be expensive while some are very affordable so, accordingly, you can choose which is the best option of dry skin moisturizer for you.